UFO SIGHTINGS DAILY: UFO Over Lunar Surface Watching Apollo 15, Jan 2017, Video, UFO Sighting News. 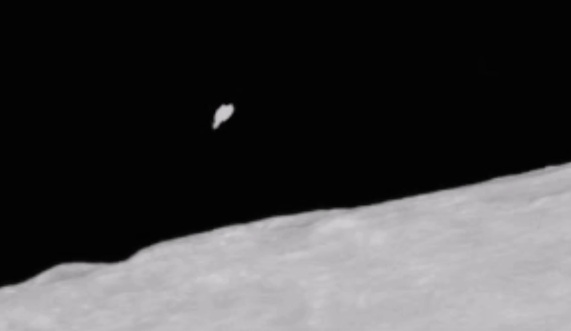 UFO Over Lunar Surface Watching Apollo 15, Jan 2017, Video, UFO Sighting News. Great News, Streetcap1 of Youtube is going to be a a TV show about aliens soon. He is an awesome alien artefact hunter with years of experience and loads of success. Awesome he is getting the recognition he deserves. A strange Object on this NASA photo. Link at the end of this video. I have been asked to appear in a Russian TV Documentary about the Planet MARS. REN TV. Moscow - Producers. I have accepted and am filming on Thursday 19th January, 2017. I have never revealed who I am before, but have decided it's time for Streetcap1 Disclosure.